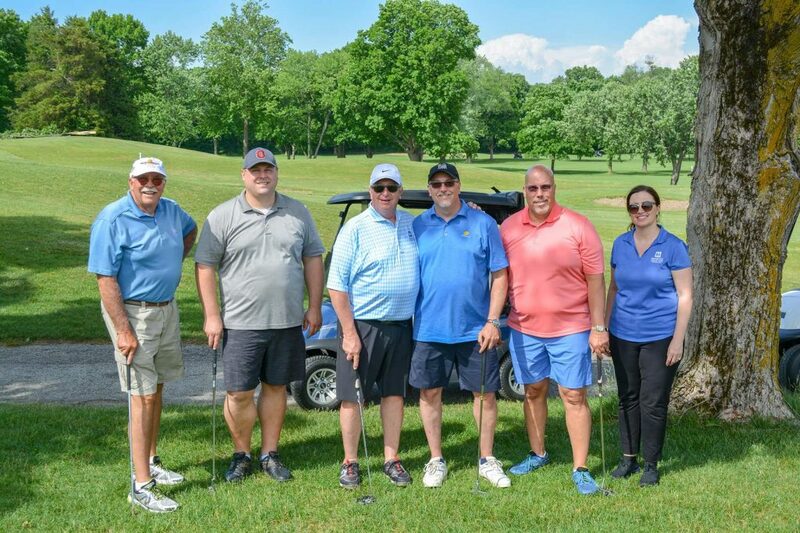 Studio 3 Design is proud to have been a Master Sponsor at the 2018 golf outing benefiting the Hendricks Regional Health Foundation! This year's outing was held at the Country Club of Indianapolis, and everyone managed to stay dry for all but about 5 minutes in the middle of the day. Thanks to Steve Turner and Steve Wagner from the Hendricks Security Department for joining Zach and Tim for a great afternoon of golf.